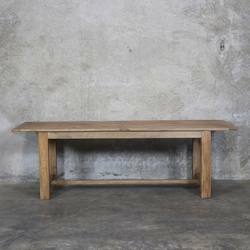 A gorgeous rustic solid wood dining table with a strong grain and smooth finish. 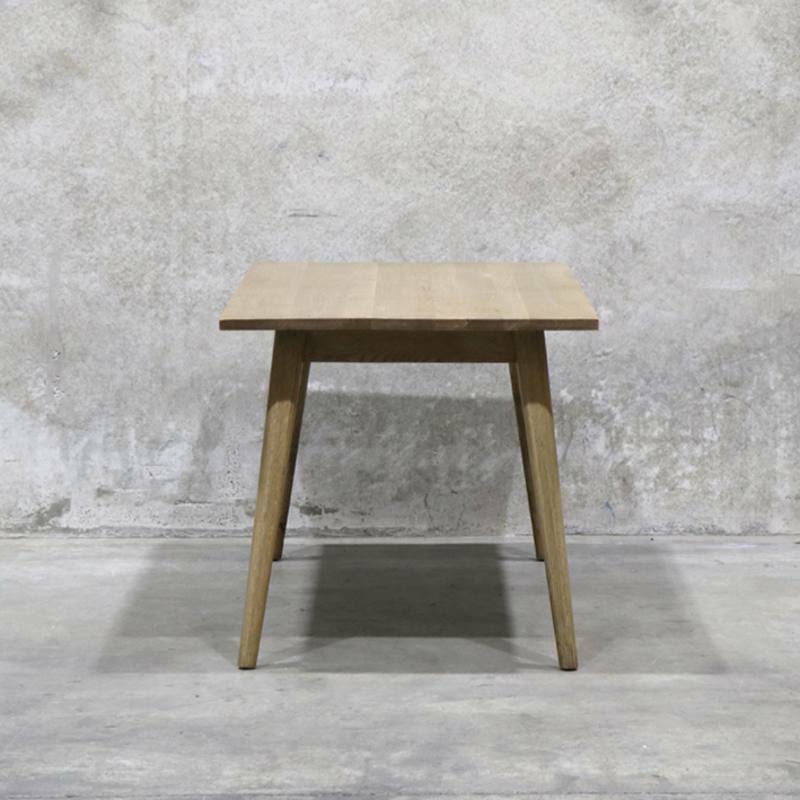 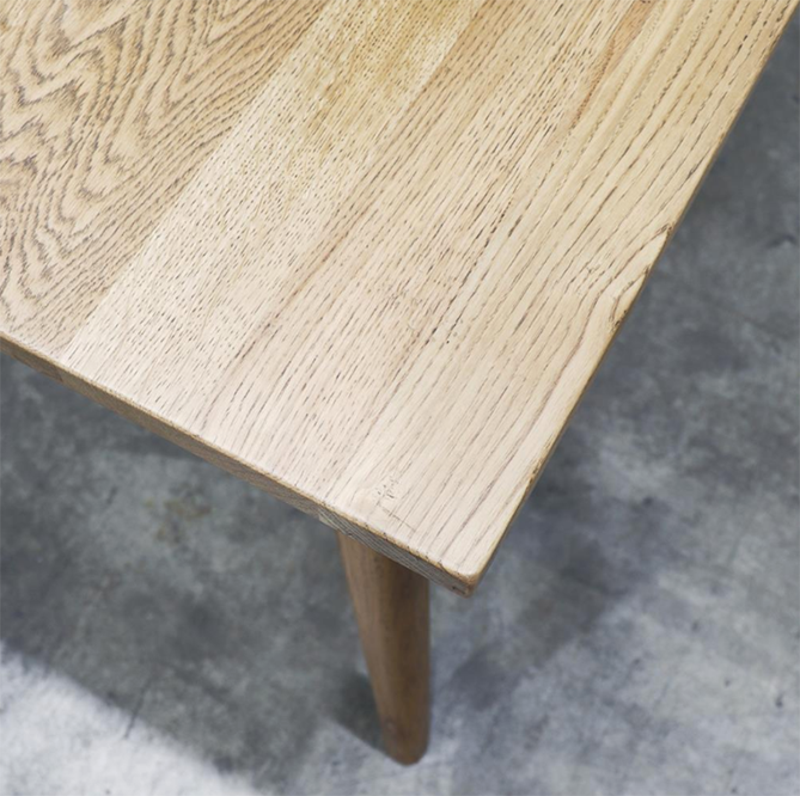 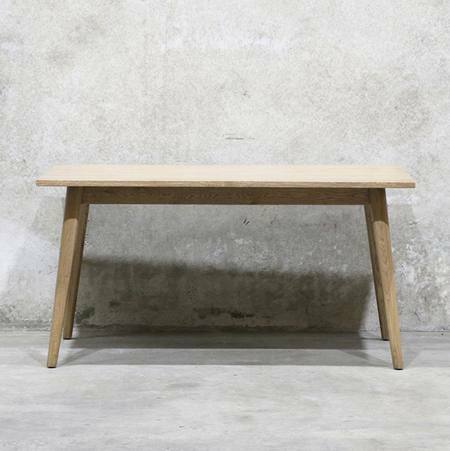 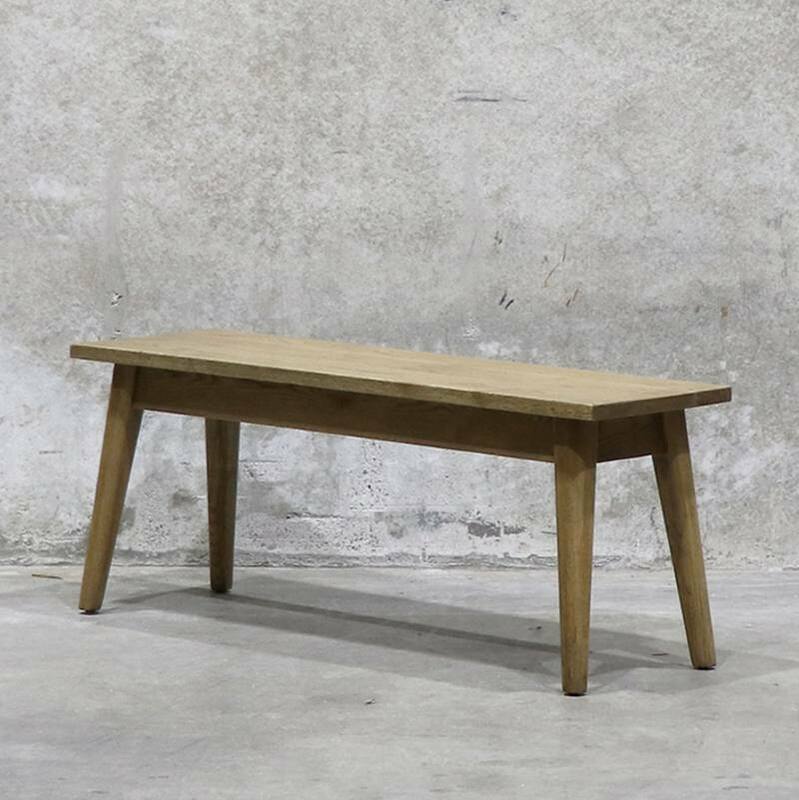 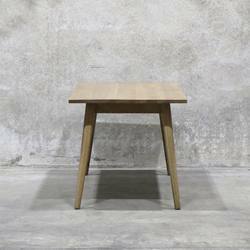 The Vaasa dining table is made from recycled oak and features slightly tapered legs. 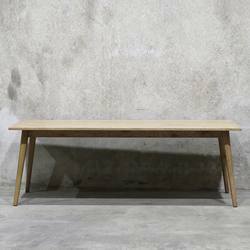 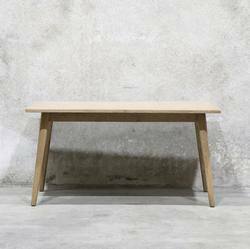 The table's simplistic style means it can be paired with a large range of dining chairs or pair with matching Vaasa bench seats. Note additional freight costs will apply - please contact us for details.